Provide teacher support and help the deliver lessons to young children between the ages of six and nine years old. 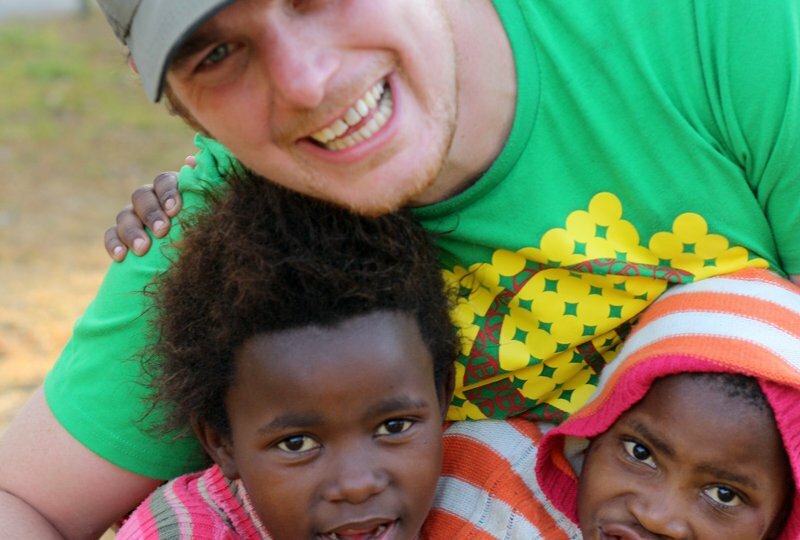 ‘African Angels’ is a non-profit organisation based in Chintsa, on the Eastern Cape of South Africa. The charity runs an independent school; a high quality primary education facility for some of the region’s poorest children. 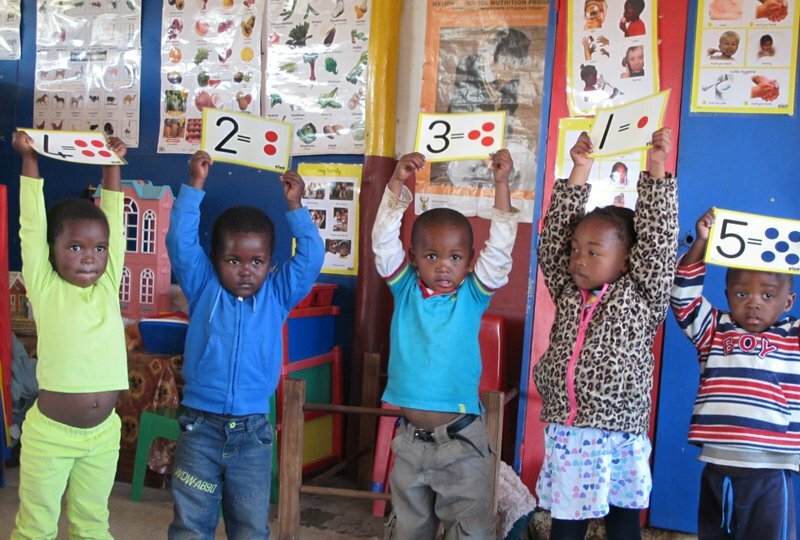 ‘African Angels’ believes that the most effective way to drive positive change in South Africa, is to ensure children receive a good quality and continuous education starting in pre-school. 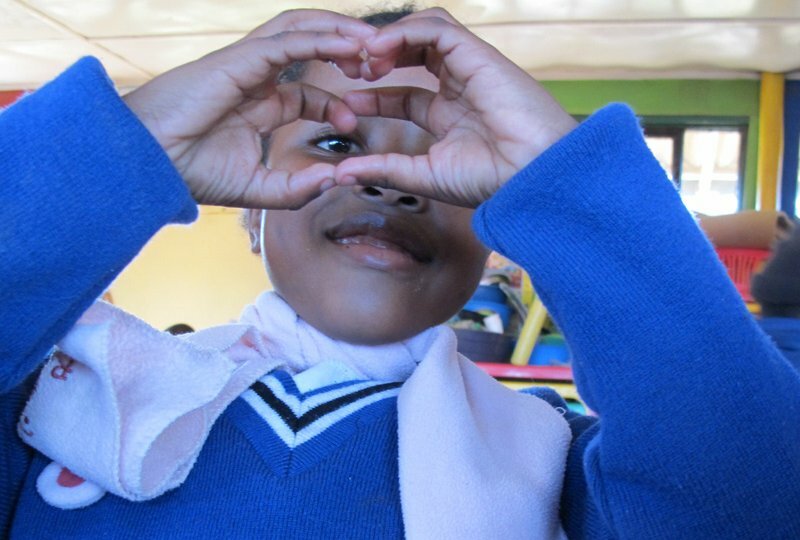 Our own aim is to provide ‘African Angels’ with volunteer support in order to enhance and support the teachers who are providing vital opportunities for disadvantaged rural children. olunteers will have the opportunity to work closely with the pre-school children in a professional classroom environment. 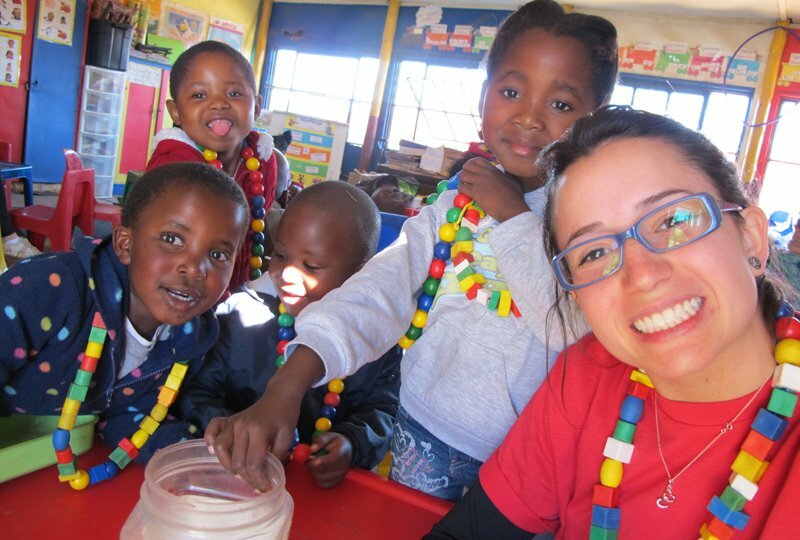 Orientation is designed to provide a fun and insightful experience to life in South Africa, prior to commencement of the volunteer placement. We have two volunteer lodgings in the quaint seaside village of Chintsa East. Volunteers will be staying in shared accommodation (two or three to a room) in a lovely house overlooking the beach and lagoon. Volunteers are provided all meals whilst working on the project. Breakfast is self-service and includes fresh fruit, toast and jams, cereals, tea and coffee. Food for a packed lunch to take to the project is provided. Volunteers are responsible for their own lunch and they typically pack this up at breakfast where all the necessary ingredients are available. White, brown and whole-wheat bread, cheese, tomato, lettuce, cucumber, jams, peanut butter and cold meats are all provided for sandwiches as well as fruit.